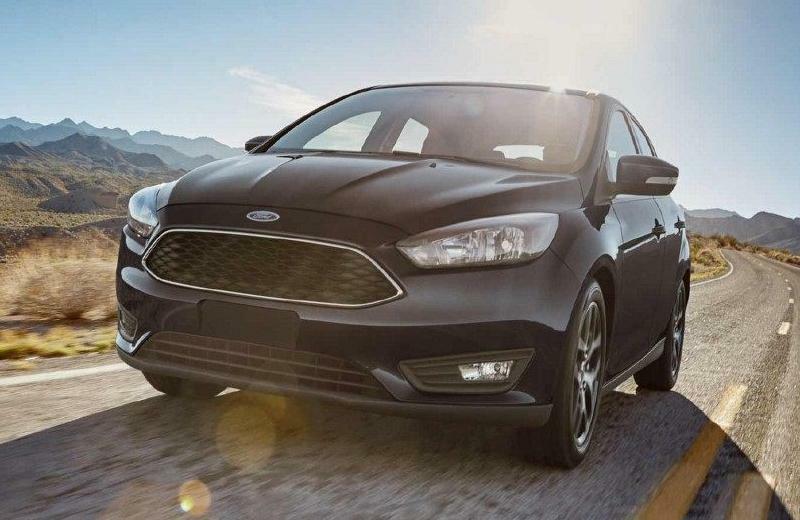 The Ford Focus is back with a 2018 model that sees it grow in inspiration and cohesiveness. From sedan to hatchback, the Focus does it all in style. All trim levels have available SYNC 3 with Apple CarPlay and Android Auto compatibility. Taking inspiration from elements of design and joining it with technology, lets you stay informed and connected to the things you want most in a Focus. Available active park assist provides hands-free parallel parking while the Reverse Sensing System alerts you when objects are directly behind you so you will always feel safe behind the wheel. Driving dynamics are revisited with Standard Torque Vectoring Control, designed to help the front wheels grip and steer better while you're heading through a curve or driving in slippery conditions. Hawthorne, Redondo Beach or Los Angeles, your new 2018 Ford Focus from South Bay Ford is ready to take you home. Attention to detail is seen in crisp digital displays that adorn the center console as well as the leather eight-way power driver's seat for ultimate comfort. 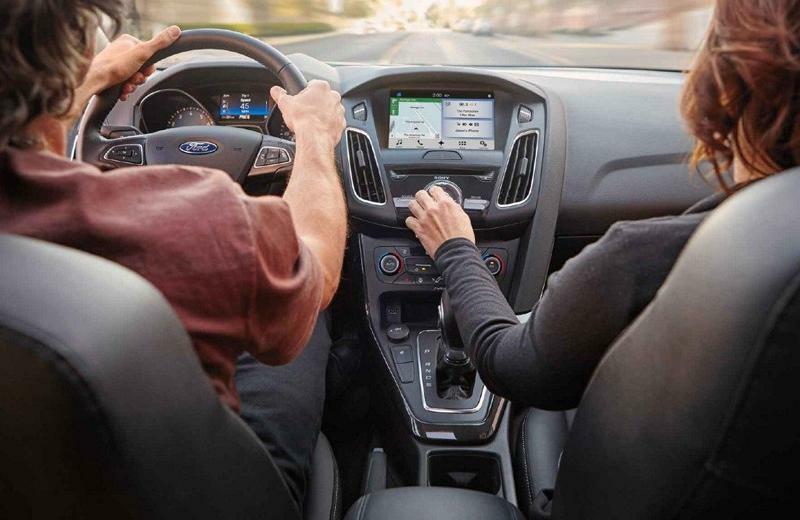 Available features like first-row four-way adjust head restraints and alloy trim are just a few reminders that the Focus continues to raise the bar. The 2018 Focus RS with Ford Performance All-Wheel Drive takes the 2.3L engine to another stratosphere with its unique turbocharger, cooling and exhaust. The RS has best-in-class 350 HP and 350 lb.-ft. of torque. With a top track speed of 165 mph, it's time to get behind the wheel and feel the power. 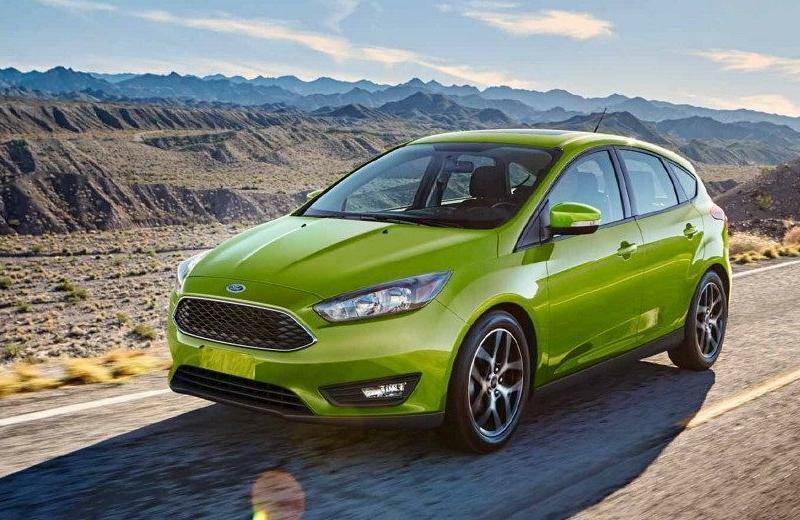 Your 2018 Focus SE Sedan comes standard with a 1.0L EcoBoost engine with a six-speed manual transmission that delivers 123 HP and an EPA-estimated rating of 30 city/40 hwy/34 combined mpg. For a performance boost, consider the 2018 Focus ST at South Bay Ford with its turbocharged direct-injection 2.0L EcoBoost and six-speed manual transmission. Take advantage of the best car lease deals in Los Angeles on a 2018 Ford Focus and drive off with confidence when you work with the finance experts at South Bay Ford.